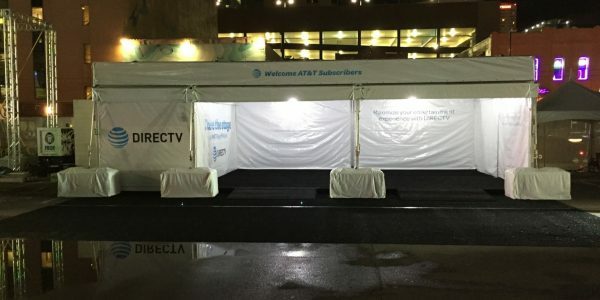 Avalon Tent provided custom promotional structures for a telecommunications company during a college athletic event that attracted fans from around the United States. 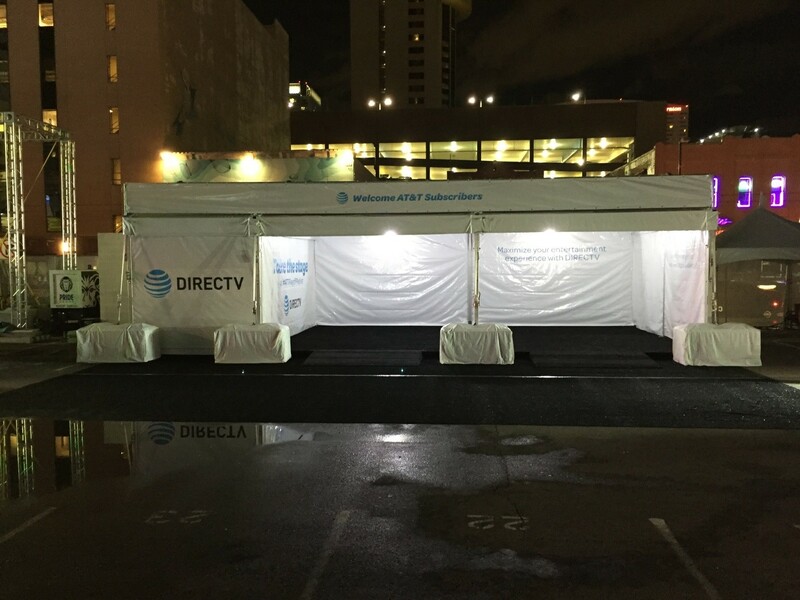 During a major collegiate sporting event, Avalon Tent worked with one of the nation’s biggest telecommunications provider to set up promotional tents in multiple locations. This client has a major international presence and is known for providing both mobile and landline phone services. 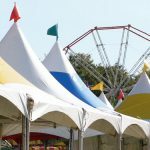 Since this event would attract visitors from around the country, the client needed tents that would really promote their brand, but also be easy for visitors to move through. The tents needed to be large enough to hold both displays and large groups of people, but small enough that they would be relatively lightweight and portable. Eye-catching graphics were also very important for this event. Avalon Tent provided two structures; one at the stadium where the event was held and another in a prominent urban area that received high foot traffic. The first structure was 15m x 15m x 3m, while the second structure was 6m x 13m x 3m. 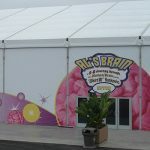 Both tents included printed logo walls for effective brand promotion.